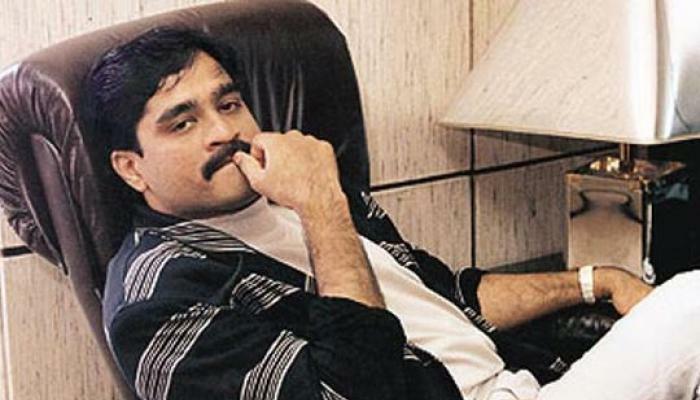 Mumbai : A restaurant, a car and some other properties once owned by underworld don and 1993 Mumbai blasts key conspirator Dawood Ibrahim went under the hammer. A former journalist bought the restaurant for nearly four times the reserve price of 1.18 crore rupees..A religious outfit leader bought his car..so that he could set a match to it. Dilli Zayka, once owned by Dawood Ibrahim, went under the hammer in Mumbai on Wednesday..former journalist S Balakrishnan had the winning bid on the property paying 4.28 crores for it when the reserve price was 1.18 crore rupees. The restaurant is located close to the underworld don and 1993 Mumbai blasts key conspirator’s Dambarwala building home which is still occupied by his brother and his family. It’s said that Balakrishnan was even threatened by the don’s gangsters not to bid for the restaurant but still went ahead and will now use the premises to help poor women and children. Dawood’s sedan with registration number MH 04 AX 3676 was sold for 3 lakh 20 thousand rupees. It was bought by Hindu Mahasabha chief Swami Chakrapani who said that he will now simply reduce it to ashes. Some of the don’s agriculture land and a room in the Mahavir Building in Matunga were also auctioned. A total of 12 properties belonging to the 1993 blasts accused have been confiscated. The Central govt’s intiatives with other govts has led to similar procedures being initiated in Dubai and other places against Dawood’s ill-gotten wealth.